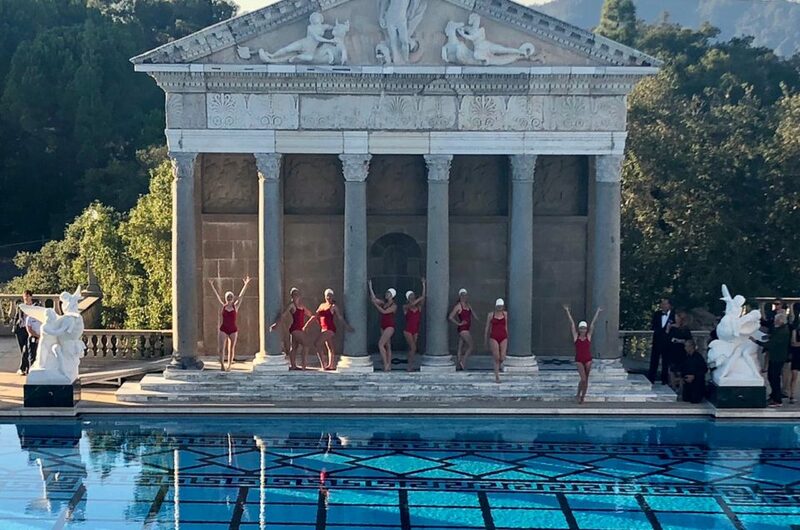 Aquabatix has introduced their innovative water entertainment to the US and are now performing as Aquabatix USA with their synchronized swimming and underwater shows stateside. 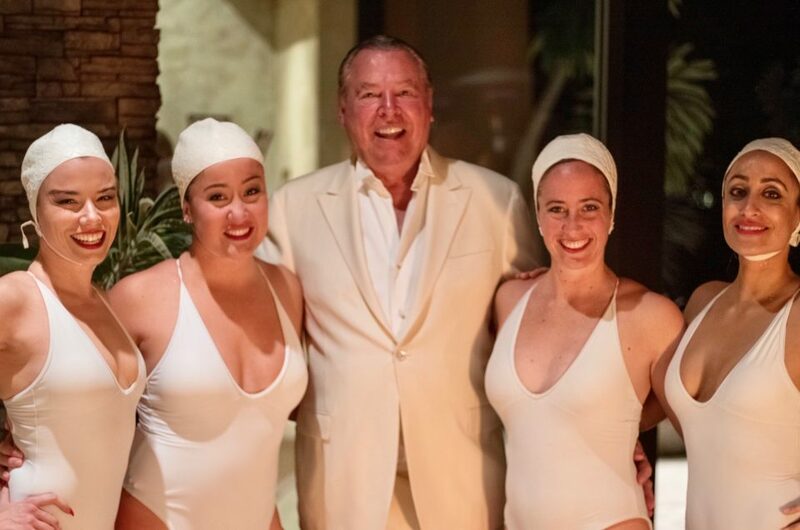 Based in California, Aquabatix USA recently performed at the Spring Street Social Society’s summer pool party, dressed appropriately for Pride in rainbow swimwear. 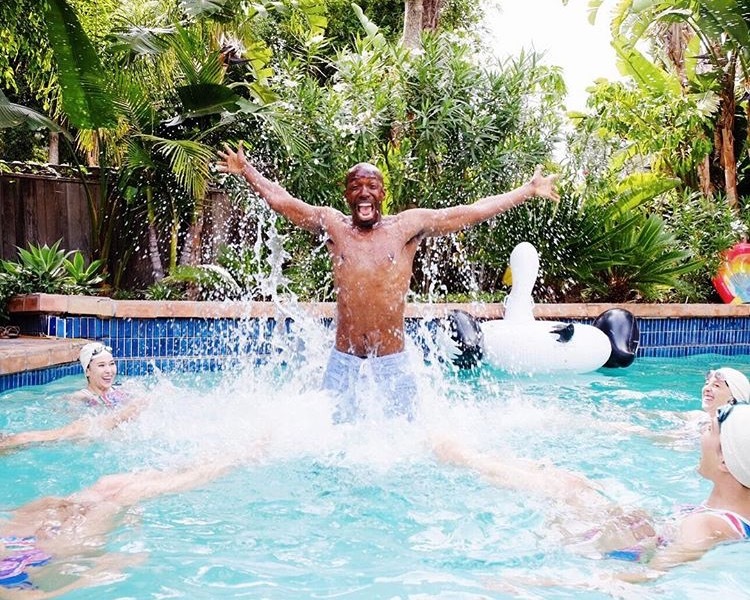 The synchronized swimmers, including former Olympians, stunned the guests with their dynamic routines and then got to pose in the pool with large fun inflatables from Sunnylife Australia and try out the ultra cool metallic facemarks from glamglow. Performing a fun routine Aquabatix USA perform nationwide so contact us today to add some extra sparkle to your pool party this summer. Email us on america@aquabatix.com or call us on 213.550.5481 .